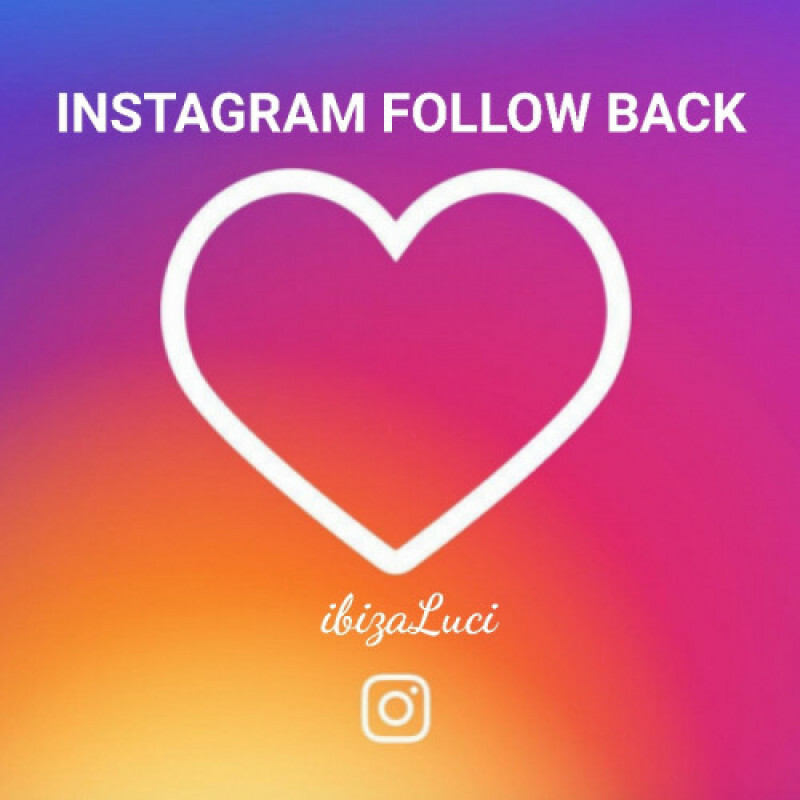 Want me to follow you back on instagram? Here is your chance. Write anything on myself for you!